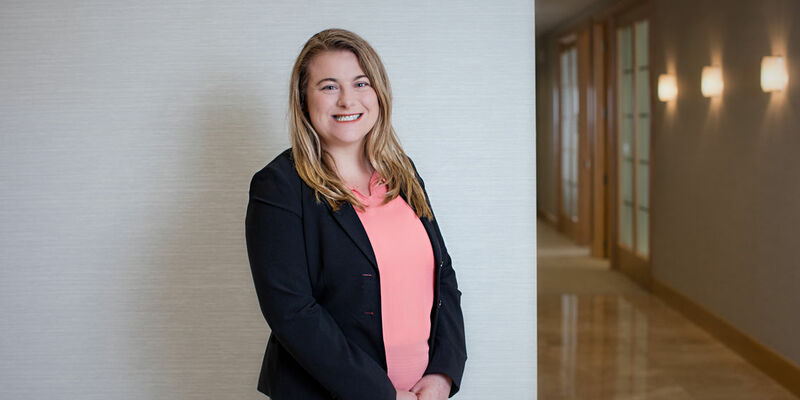 Megan supports the Professional & Fiduciary Litigation practice group and works with those attorneys who represent physicians and hospitals in complex medical malpractice cases. She supports this team of attorneys by reviewing analyzing medical records and assisting them in preparing for trials and hearings. Megan brings to Conrad O’Brien experience as a paralegal and as litigation support records clerk. she is able to effectively and efficiently prioritize and balance the competing needs of her high case load and clients’ varying needs. She draws from her prior work and her college experience of balancing several internships with being a college athlete, all while attending Neumann University. When not in the office, Megan enjoys traveling to other countries and learning more about other cultures. She also enjoys trying new restaurants, exploring Philadelphia, and visiting her hometown in New York - she is an avid New York sports fan.